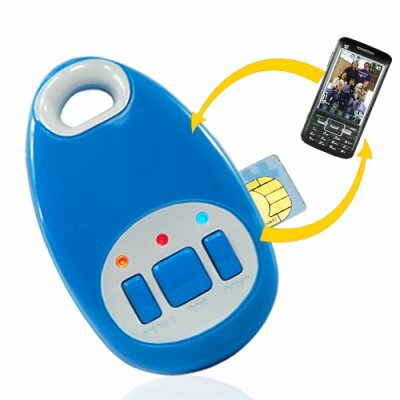 Successfully Added Family GPS Tracker with Messaging - GSM/GPRS/SMS (US) to your Shopping Cart. Family GPS Tracker with Messaging - GSM/GPRS/SMS (US). An indispensable device when your family's safety is your number one priority. This US version of the CVHS-G42 operates on the GSM frequencies of 850MHz and 1900MHz. This US version of the CVHS-G42 operates on the GSM frequencies of 850MHz and 1900MHz. If you need a version for Europe then please order CVHS-G42-EU.